Thrilling tales from a modern day journeyman. 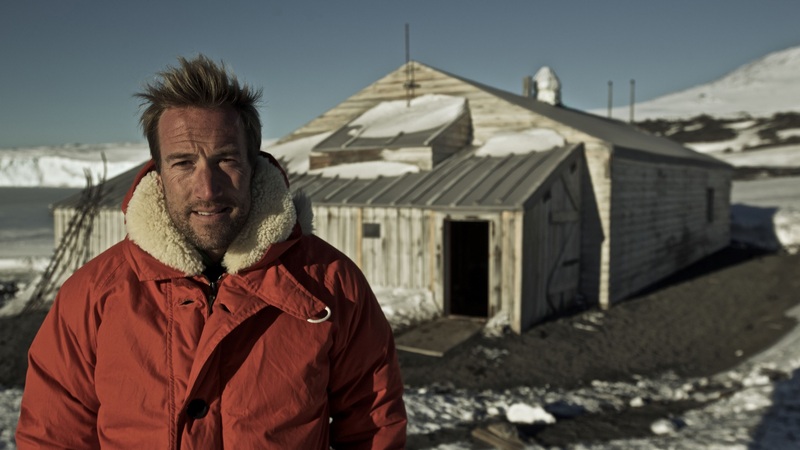 Join Ben in this uplifting and exciting show, when he’ll be sharing his stories of the wilderness. Ben has climbed Everest, been swimming with crocodiles, saved elephants, dodged pirates, been marooned for a year on an uninhabited island, walked to the South Pole, Crossed the Empty Quarter with camels, rowed across the Atlantic Ocean, tracked the Migration of the Wilderbeest, swum from Alcatraz, had a flesh eating disease and messed around with ferrets! Ben I was so moved by your talk last night. I recently have had a ligament injury and im quite a keen runner and hill walker. Due to recent inguries my mood has been very low.